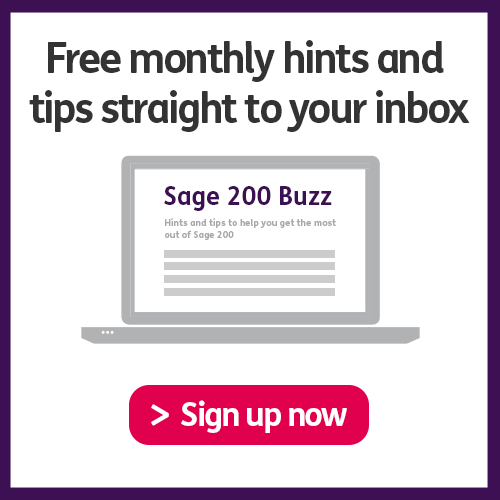 Hannah Munro and Mark Armstrong are back again with another installment of the Sage 200 Buzz Podcast, getting you ever so closer to becoming a Sage 200 expert! Every wondered whether you can reprint a remittance? What about foreign currency suppliers? What if I need to pay a factor house?…well look no further! 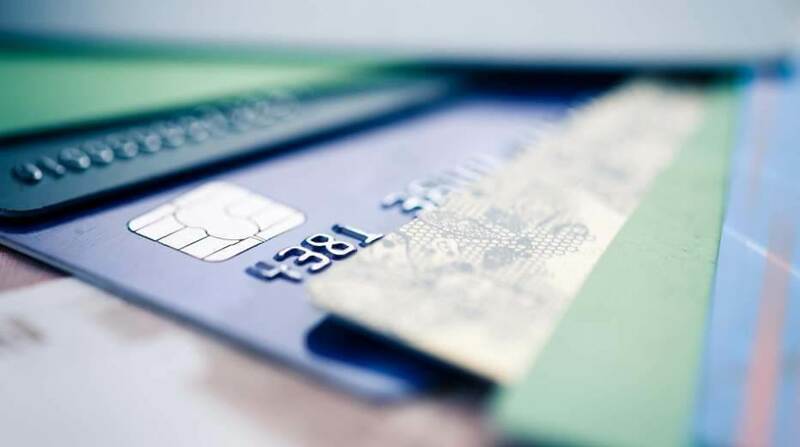 Following this months theme of Payment Processing, our trusted hosts answer all of your burning questions surrounding the subject, also giving you a few hints and tips along the way. This weeks addon section puts the spotlight on the brilliant Sage Payments. This exciting new addon gives you access to 24 countries and up to 11 different currencies, yes… 11! Take a look at: Sicon Audit Trail addon. How was this weeks podcast? Do you have any questions left unanswered? We love feedback, please don’t hesitate to get in touch.